The Cyprus American Archaeological Research Institute (CAARI) in Nicosia, Cyprus, invites applications for two CAARI RESEARCH FELLOWSHIPS funded by the U.S. Department of State Bureau of Educational and Cultural Affairs through a grant from the Council of American Overseas Research Centers. The fellowships provide $8000 each and are designed for scholars in the humanities, social sciences, and related natural sciences who already have their PhDs, whose research engages the culture, history, archaeology, or geography of Cyprus, and who would derive significant benefit from research time on the island. Particular consideration will be given to applicants whose projects will enable them to include Cyprus in their teaching. Applicants must be U.S. citizens. Recipients will receive $2000 to be used for transport, $5500 toward living expenses and an additional $500 for research expenses on the island. Residence at CAARI is required. Recipients will present a public lecture or workshop on their research at CAARI during their residency, file a report on their project at its conclusion, and acknowledge CAARI in publications resulting from research done there. The fellowship could be held concurrently by the annual Senior Scholar in Residence (with separate application for each position). CAARI is located in central Nicosia close to the Cyprus Museum, major libraries, and the main business and commercial district. The institute has hostel accommodations and excellent research facilities, in particular its library with extensive holdings covering all periods of Cypriot history and prehistory, as well as a good basic collection of works on Anatolia, the Aegean and the Near East. As interest in the later Roman Principate and early Dominate grows and results in ever more historical, literary, cultural, and art historical studies, scholars increasingly turn to the Historia Augusta. Although notorious for its puzzles and self-contradictions, this is our most extensive historical source reporting information about the second and third centuries CE. Furthermore, its purported Diocletianic/Constantinian date, and the authoritative (though not universally accepted) claim that this collection of imperial biographies was actually written at the end of the fourth century CE, encourages use of the Historia Augusta by those examining the later Roman empire and late antique Rome. But the complexity of this source means it cannot simply be mined for data convenient for any particular argument, albeit presented with caveats. 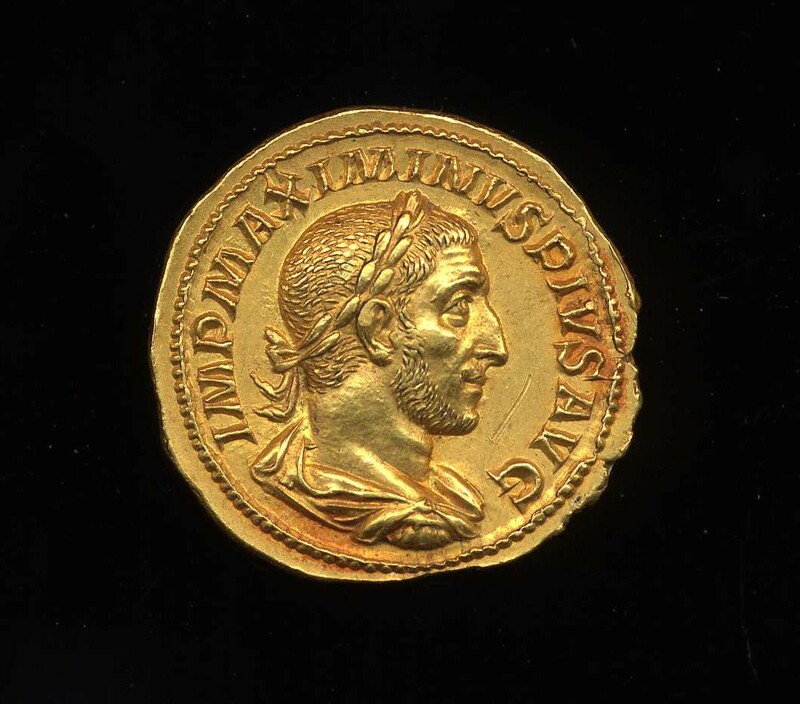 More importantly, our deepening understanding of the rich culture and history of the second through fourth centuries CE enables new and beneficial inquiry into all aspects of the Historia Augusta.